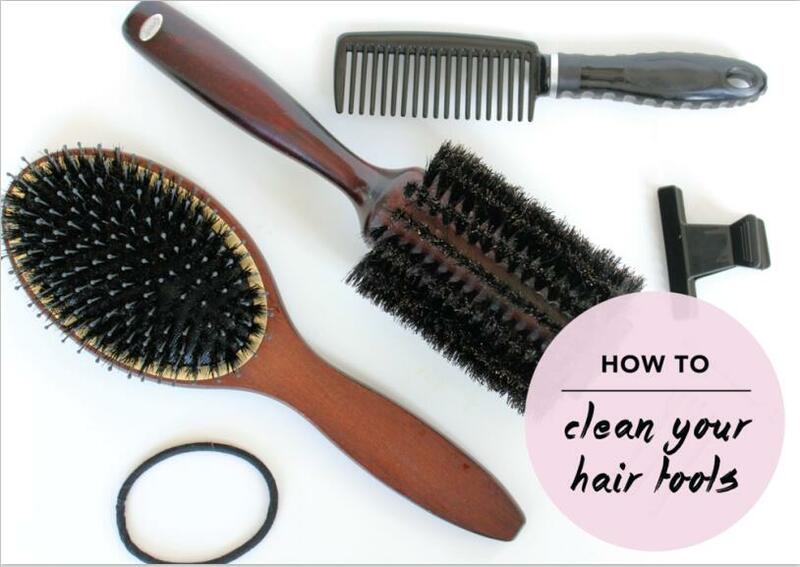 How to clean your hair tools? When was the last time you washed them? Do you need a hair dryer, curling iron, or iron? Yes, my dear, these hair styling tools need regular cleaning. Step 1: Make sure you unplug the power cord before you begin. Wipe a piece of cloth with water to wipe the surface, as much as possible out of the excess water. Thoroughly dry the tool before use. Tips: 1. When the tool is warm (not hot), the product stacking more easily fall off. Therefore, insert the tool into the power supply for a few seconds before unplugging the power supply before cleaning. 2. Do not put your curlers and hair straighteners soaked in water, otherwise it will be damaged, can not be used normally. Step 2: Remove the filter, use some small tools (such as: toothpick, toothbrush, tweezers, etc.) to clean, and then wash with warm water, and finally it can be completely dry. Step 3: After the hair dryer is dry, wipe the nozzle and body with a damp cloth, and clean the hair or other stolen goods remaining in the hair dryer. Hairband, headband and hairpins will accumulate dirt, remember to clean them regularly, add a few shampoo with warm water, stir, and then they are all still in the sink, gently wipe each attachment, and finally on the towel dry.